During exciting FPS or MMO gameplay sessions it is important to have uninterrupted transmission and receipt of sound. 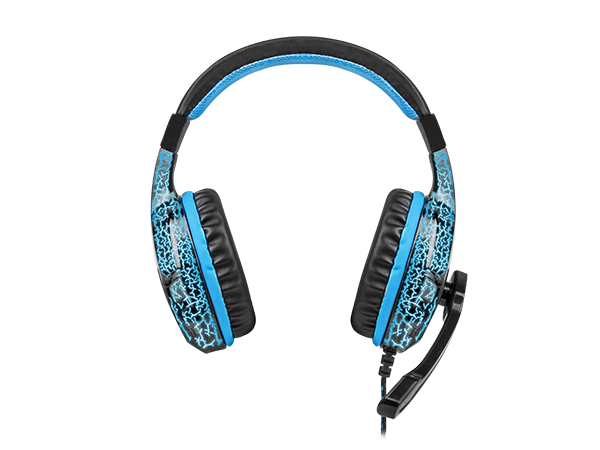 Thanks to good quality, dynamic stereo speakers (96 dB dynamic range, 32 Ohm impedance), you can gain the upper hand on the battlefield and be the first to hear your opponent. The Hellcat is a balanced combination of stereo sound quality, a sensitive microphone, as well as comfort and durability, supplemented with eye-catching LED backlighting. 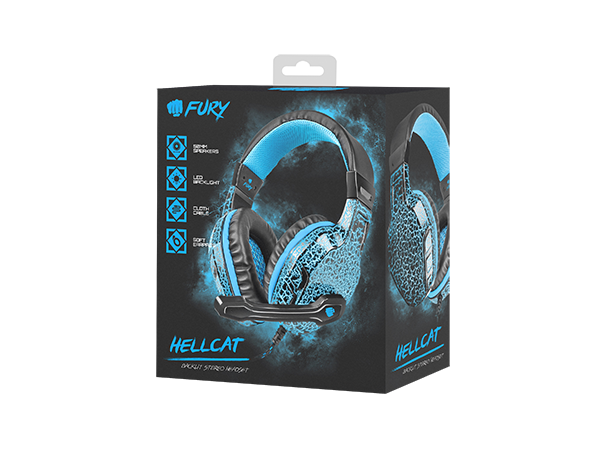 Hellcat headsets offer many solutions which increase their functionality. The microphone on a rotating jib allows you to adjust its position to your needs. 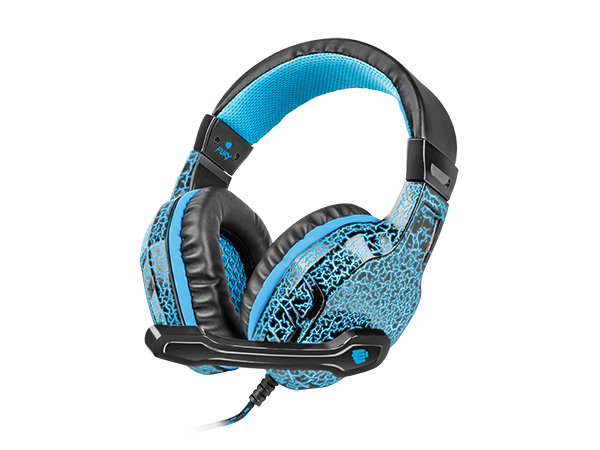 The long, nylon braided cable is durable and provides movement comfort during gameplay, and the remote control located on the cable allows you to adjust volume and turn the microphone on/off. 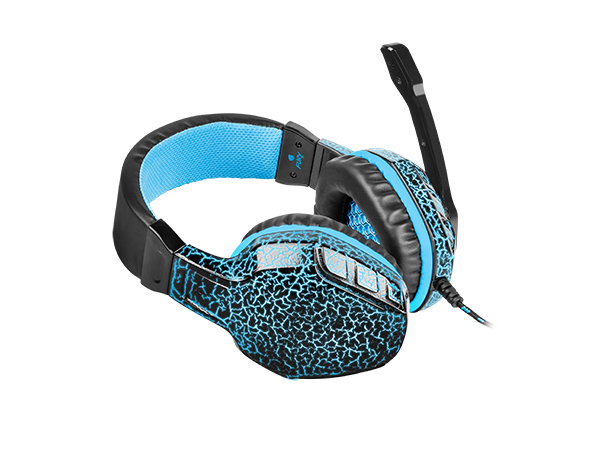 The headsets feature a unique pattern finish, which emphasizes their gaming character. Additionally, the LED backlight function increases their attractiveness and allows the gamer to stand out among other competitors.